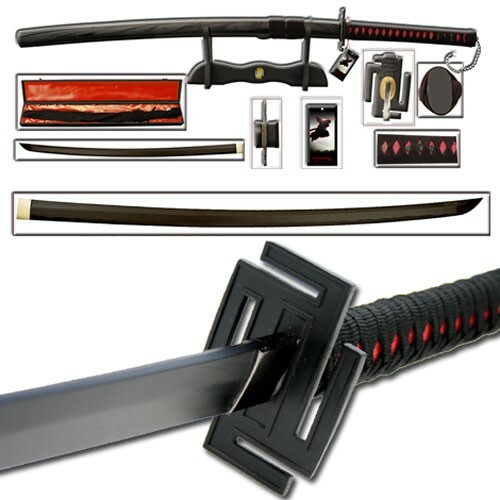 Thanks for sharing this post... to get aware all about anime swords..
All times are GMT -7. The time now is 01:13 AM. Copyright (c) 2008 - 2011 RarityGuide, Inc. All rights reserved. All trademarks and copyrights are the property of their respective owners.